South Campus student activities will be taking students on a bus tour to important sites in Fort Worth for Black History Month on Feb. 8. 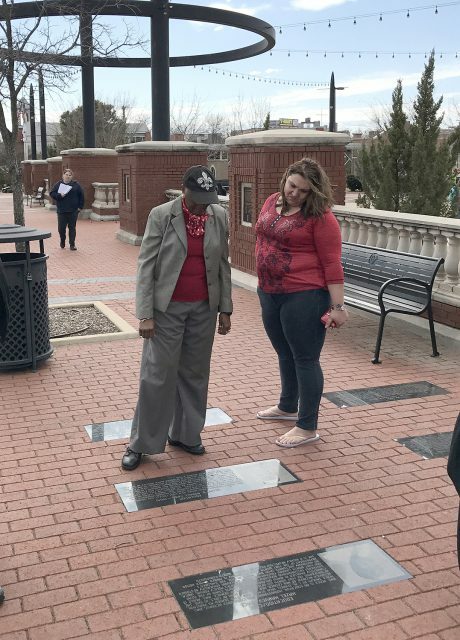 The tour will focus on sites significant to African American history. 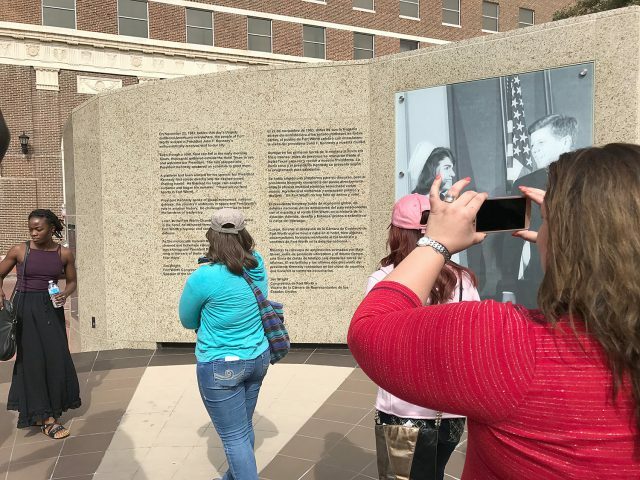 The tour stopped at three Fort Worth locations in 2017. 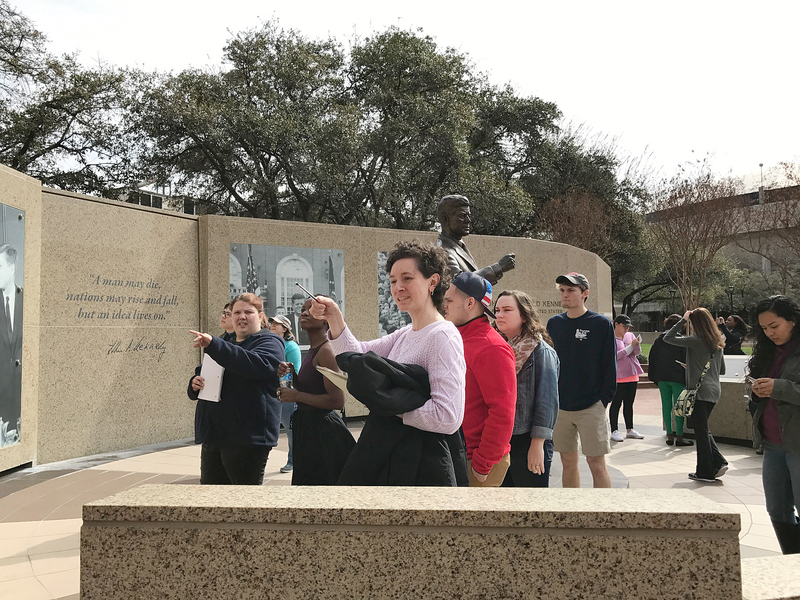 Students visit Evans Plaza on Evans Avenue near East Rosedale Street on Fort Worth’s Southside during 2017’s bus tour. Students who want to attend need to RSVP and sign a waiver. Contact Ana Garcia at ana.garcia@tccd.edu or 817-515-4154 to reserve a spot.